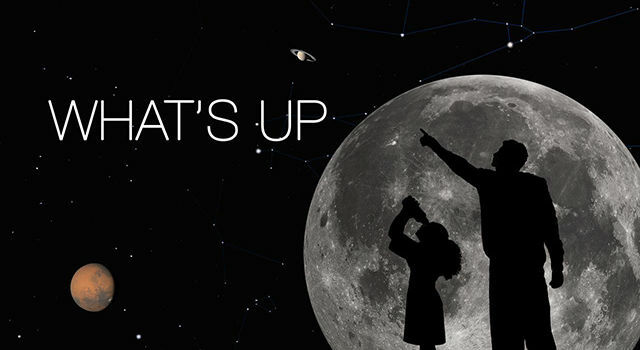 What's up for August 2013? Adam Stelzner: That great things take many people working together to make them happen is one of the fantastic things of human existence. Rob Manning: Not only we've driven the rover, we've moved its arm, put it all through its paces. But it's been in a thermal vacuum chamber, been kept very cold, parts of it have been in a centrifuge. We've done drop tests, pull tests, drive tests, load tests, stress tests. Just amazing amount of testing this vehicle has gone through. We've tried every way of operating the vehicle using the software. Literally, thousands and thousands of hours of software testing. It's been just an amazing several years really of constant testing and development. Finding problems and fixing those problems and going on to the next problem. I think she's ready to go. LC this is the LD on channel 1. Am I confident that she's going to go and she's going to be successful? Absolutely. It's gonna go and she'll be good. Time to see where Curiosity will take us. What a fantastic demonstration of what our nation and our agency can do. I could only think of the words of Teddy Roosevelt as I was sitting there. "It is far better to dare mighty things even though we might fail, than to stay in the twilight that knows neither victory nor defeat." And the team brought us victory today. 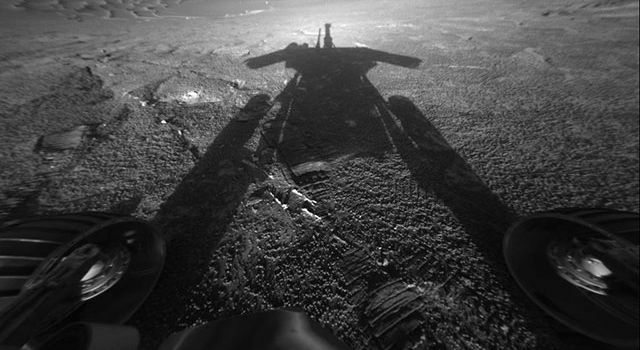 Today, right now, the wheels of Curiosity have begun to blaze the trail for human footprints on Mars. This is an amazing achievement. John Holdren: Well, today on Mars history was made on Earth. The successful landing of Curiosity marks what is really an unprecedented technological tour de force. It will stand as an American point of pride far into the future. Pete Theisinger : We've got a long mission ahead of us and because of that and the capabilities of this rover, we have this possibility for just monumental science accomplishments. Michael Meyer Within two months the team found ancient riverbed, evidence of flowing water. We have found a habitable environment that is so benign and supportive of life that probably if this water was around and you had been on the planet, you would've been able to drink it.